As much as we all hate to say goodbye to these gorgeous summer nights, there’s not denying that, at least for the little ones, the back to school season is right around the corner. 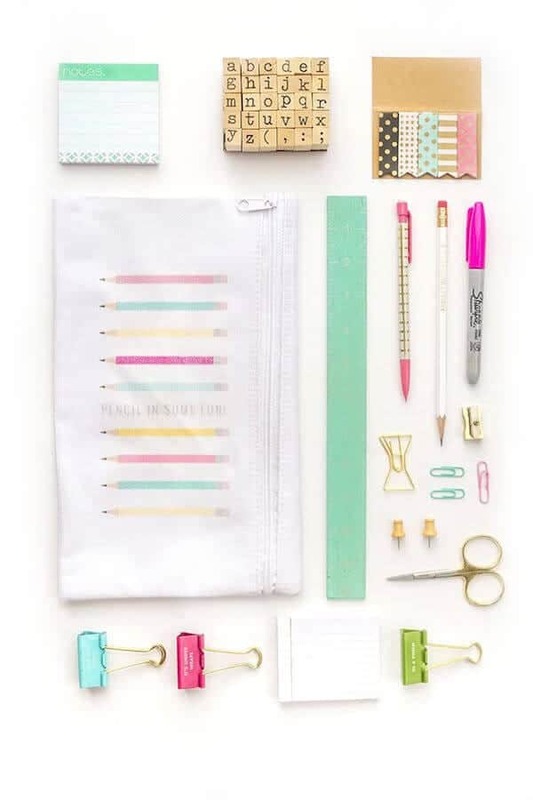 Aside from trying your hardest to get grumpy kiddos excited about the ending of summer and the beginning of classroom dwelling, having to spend heaps of money on school supplies can also have a tendency to make any mother want to pull her hair out. 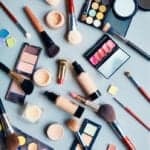 Just as they are with many other things, a few good DIY projects can be the perfect answer to that particular problem. 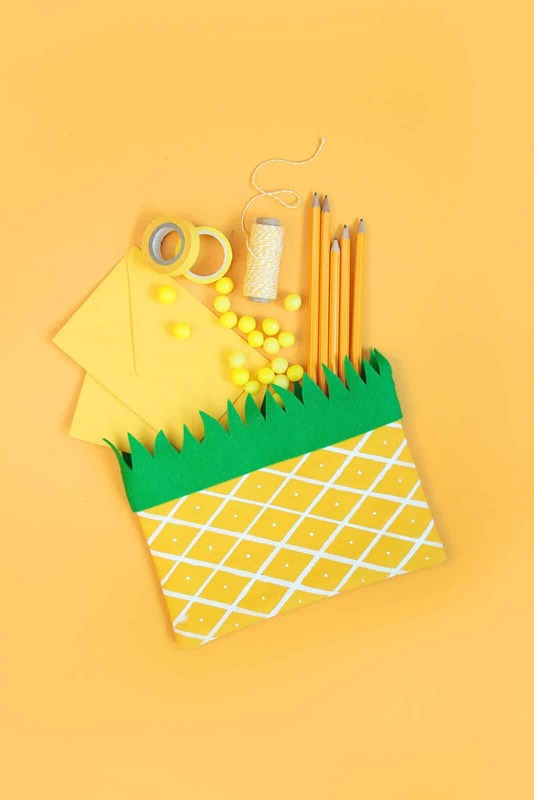 From adorable pencil pouches to notebooks cool enough to make your head spin, these DIY school supplies are just as budget friendly as they are amazing. Let your little ones pack their supplies around in style with this awesomely colorful backpack. 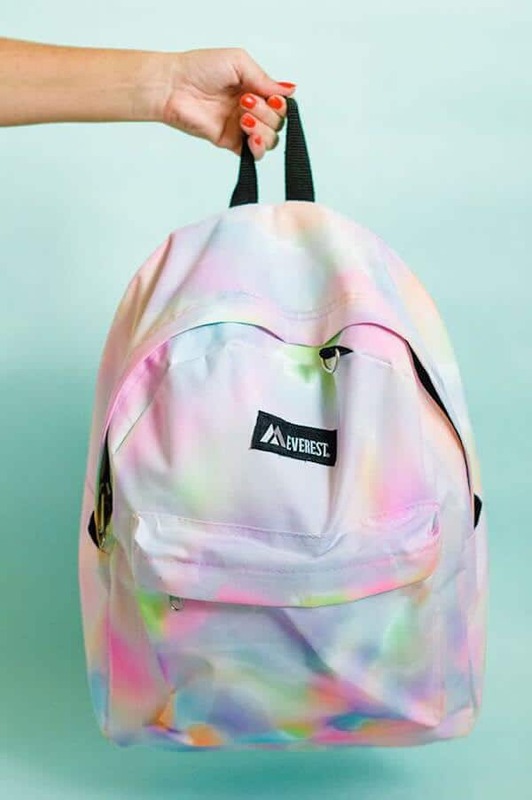 Turn a simple white canvas backpack into a rainbow watercolor masterpiece with a few pretty fabric markers and a spray bottle filled with water. Momtastic is full of amazing parenting tips and even better project inspiration. 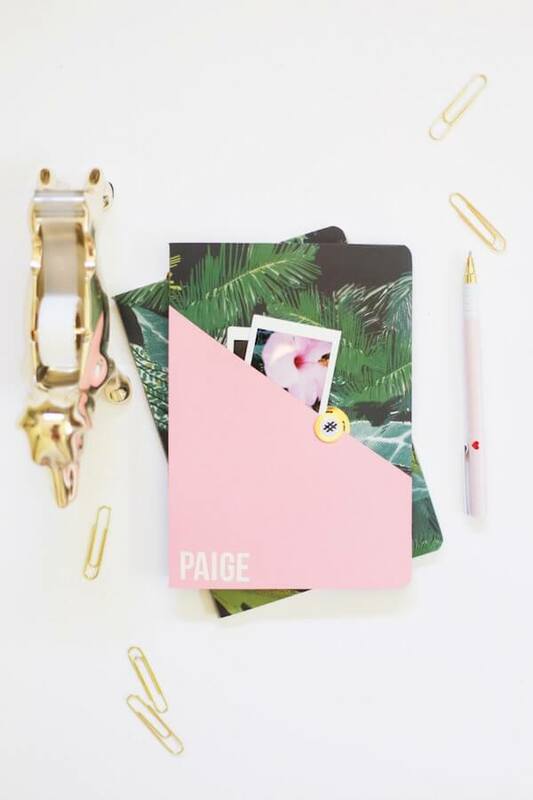 Nothing says cool like a couple customized DIY notebooks. These notebooks are created using simple composition books, card stock, and patterned paper. The supplies are perfectly cheap and the actual project is easy enough that the kids can even help you make them. Visit Lovely Indeed to find tons of great travel inspiration and amazing DIY projects. 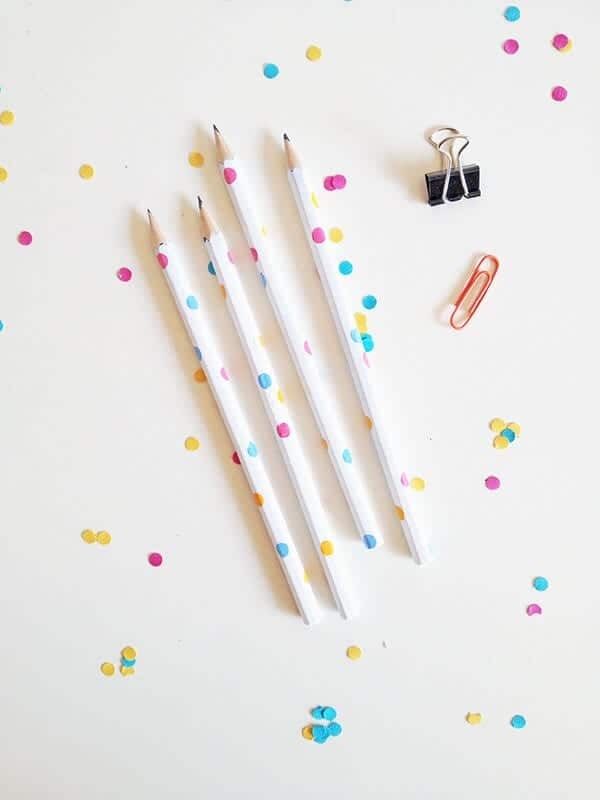 Save money on expensive, fancy pencils by making your own. A sheen of spray paint and some colorful polka dots made with acrylic paint are all it takes to transform any simple No. 2 pencil. 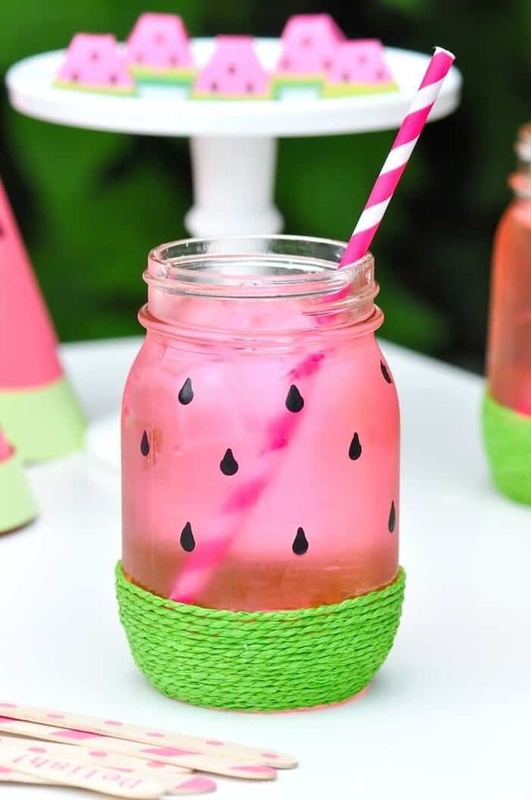 Find a DIY for any occasion at Make And Tell. 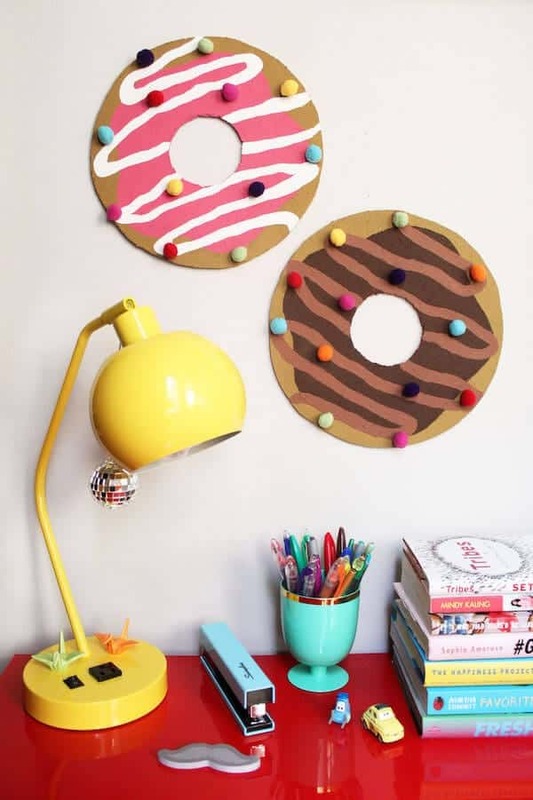 Let your kiddos keep track of important things in style with this adorable donut bulletin board. 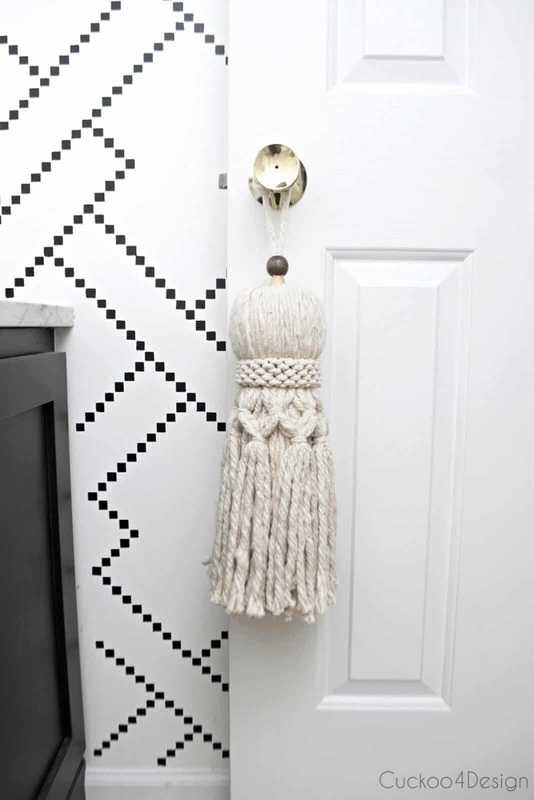 Made using a simple corkboard and a little bit of paint, this DIY is extremely simple to complete and an awesome addition in any locker or bedroom. Find great buys and cool DIY’s at Paint The Gown Red. 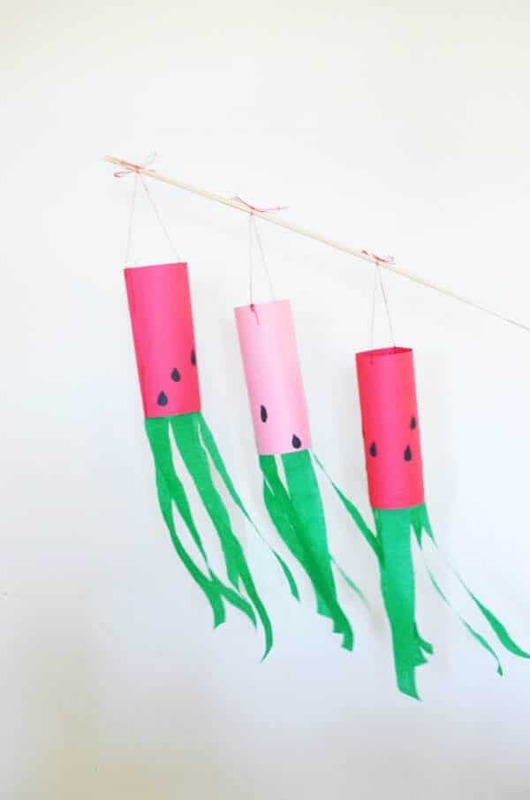 This cheap and easy DIY comes with a free printable that makes this entire project even cooler. 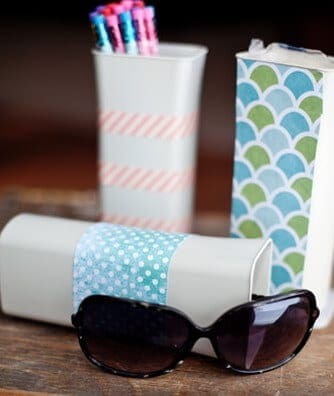 A plain white pencil case and a few supplies like scissors and iron are all that’s needed to finish this DIY. Find amazing home inspiration and some truly amazing DIY projects at Dream Green DIY. 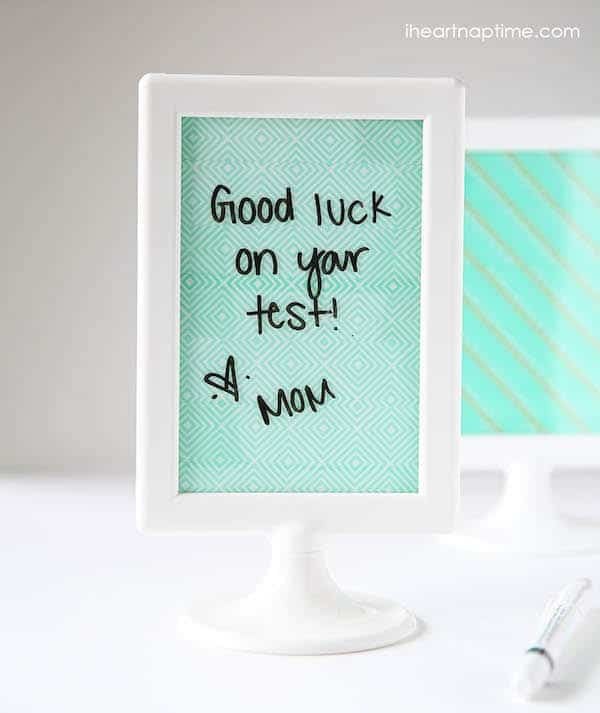 With the $1 washi tape and simple standing picture frame, it doesn’t get any cuter or any less expensive than this dry erase frame project. 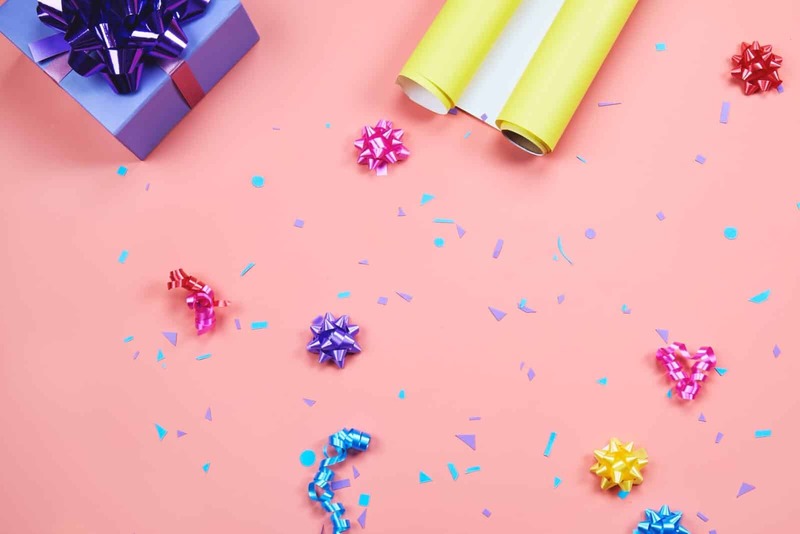 The tutorial is relatively simple and the results make it easy for your kids to remember important dates and assignments all year long. Parenting tips, Recipes, and DIY’s, find it all at I Heart Nap Time.